The Government will consult on whether the ban on sales should apply at age 16 or 18. 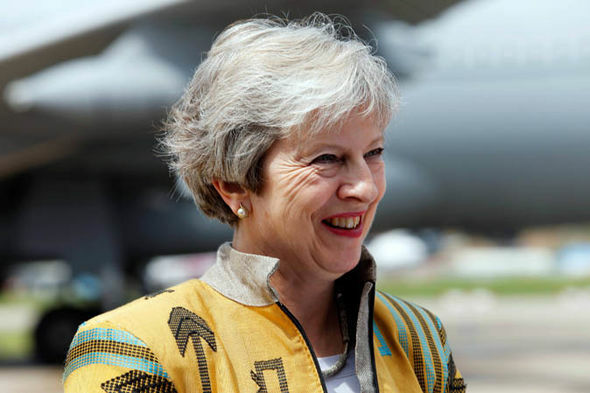 The Prime Minister, who is travelling in Africa, said it was about giving children the best start in life. Excessive consumption of energy drinks has been linked to a number of health issues for children including obesity, headaches, sleep problems, hyperactivity and reportedly bad behaviour in school. Many major retailers have already voluntarily banned the sale of these drinks to children. But they are still available from some shops, including convenience stores, and from vending machines and are particularly tempting to children when they are sold more cheaply than some soft drink alternatives. The government will now consult on how to implement a ban by all retailers on sales to youngsters. A key issue is whether to start the bam at 16 or 18. As part of the governments childhood obesity plan it is asking the public if the law should be changed to ban children from buying the drinks in any circumstances. But sources said a ban on sales to youngsters was a matter of when and not if. One 250ml can of energy drink contains around 80mg of caffeine – the equivalent of nearly three cans of cola. 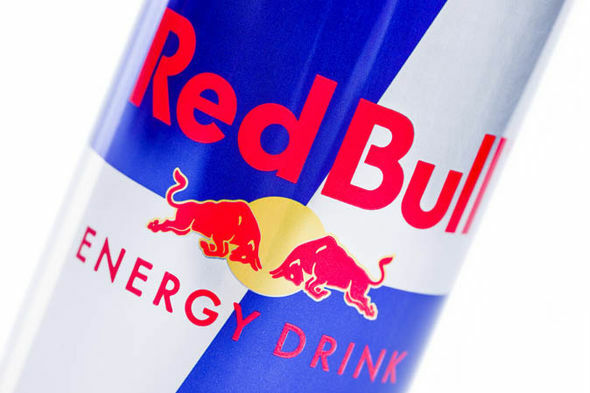 Some energy drinks also contain exceptionally high levels of sugar. On average, they have 60 percent more calories and 65 percent more sugar than other regular soft drinks. With more than two thirds of 10-17-year-olds and a quarter of 6-9-year-olds consuming energy drinks, they are likely to be contributing to both obesity and tooth decay in children. The consultation proposes that the ban would apply to drinks that contain more than 150mg of caffeine per litre. 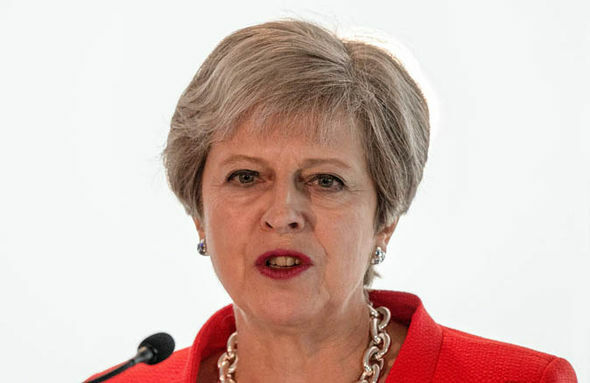 Mrs May said: “Childhood obesity is one of the greatest health challenges this country faces, and that’s why we are taking significant action to reduce the amounts of sugar consumed by young people and to help families make healthier choices. “Our plans to tackle obesity are already world leading, but we recognise much more needs to be done and as part of our long-term plan for the NHS, we are putting a renewed focus on the prevention of ill-health. “Our children already consume 50% more of these drinks than our European counterparts, and teachers have made worrying links between energy drinks and poor behaviour in the classroom. Only a fifth of the U.K. grocery market, including corner shops, has adopted the voluntary restrictions. In some outlets it is possible to buy four 250ml cans of energy drink for £1. Teens in the UK who drink energy drinks consume around 50 percent more than their counterparts in Europe. 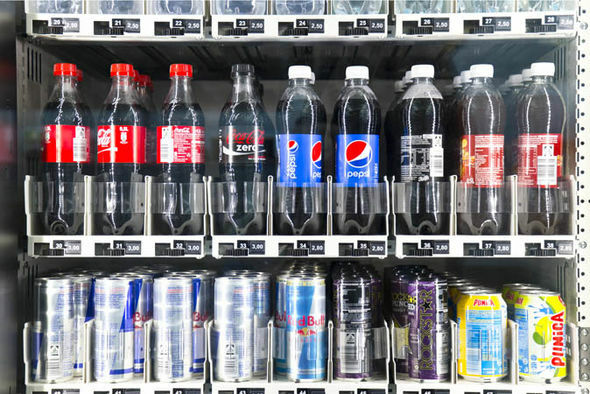 Food labelling laws already state that any soft drink with more than 150mg of caffeine per litre must carry a warning about its high-caffeine content and are not recommended for children or pregnant or breastfeeding women. “Children do not need energy drinks to get through the day – they offer nothing more than unnecessary sugar. “There is no evidence that energy drinks have any nutritional value or place in the diet of children and young people. It’s therefore worrying that so many young people are buying these drinks at low prices and consuming them on a regular basis. 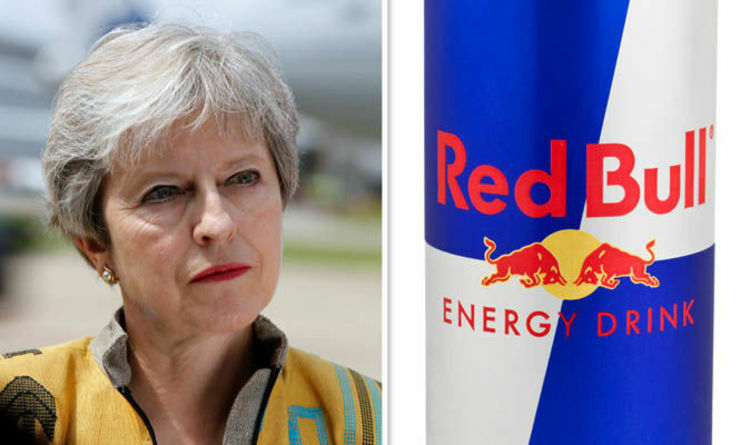 The 12 week consultation invites views on the age from which restrictions on buying energy drinks should apply and gives 18-years-old and 16-years-old as options. The Government says it has already made strong progress on reducing the amount of sugar in drinks by introducing the Soft Drinks Industry Levy, known as the fizzy drinks or sugar tax. Supporters say the Levy has removed billions of calories and tonnes of sugar from children’s diets, while funding breakfast clubs and school sports programmes. The government is confident that as with the sugar tax it can face down industry protests. But the plans could also irk some Tories who resent “nanny state” measures and sense a growing trend of them under Mrs May. One government minister complained that Government policy had been reduced to “a ban a day. It’s just so depressing”. Scotland, Northern Ireland and Wales have the power to implement their own bans if they wish. 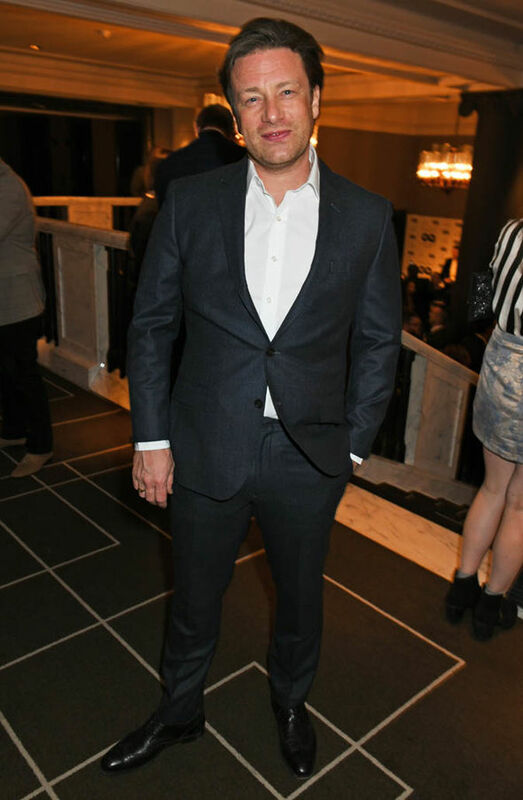 Chef Jamie Oliver, who has campaigned to improve children’s diets and criticised the government for being too timid, welcomed the announcement, saying: said: “We have a massive problem with kids and energy drinks. “Too many children are regularly using them to replace breakfast. “Teachers from across the country have told me how their lessons are disrupted in classrooms because of these drinks, packed with stimulants. “The energy drinks industry has never thought these products were suitable for children. “They even say ‘not for children’ on the labels. But Tam Fry, of the National Obesity Forum, said: “It is astounding that the government feels that a consultation is required.